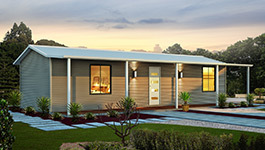 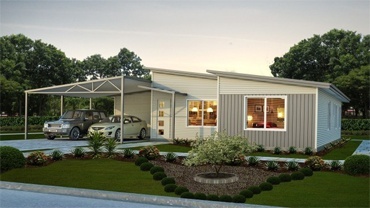 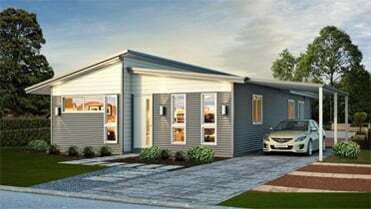 Ideal for use of granny flat, weekender or the perfect teenage retreat – the flexibility of the design is endless. 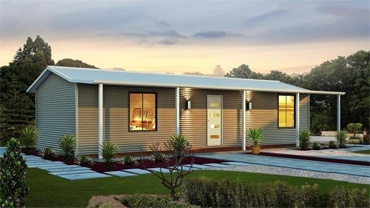 Bed one suitable as a master or bunks for those growing kids, a combination bathroom / Laundry meet building requirements for the weekender while WBS Homes can further modify the layout if not required. 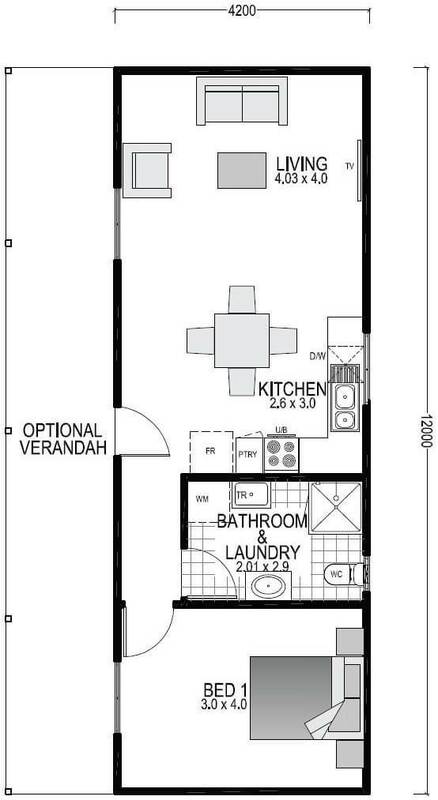 The kitchen has all required while living space makes it a home.